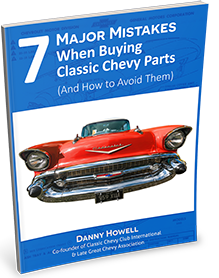 This pair of original 1957 Chevrolet fin moldings have been restored to show quality. This is a complete set with the full fin and the two piece gas door fin molding. 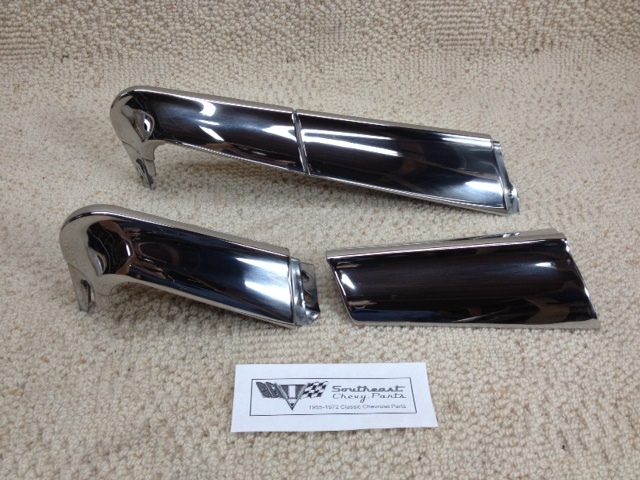 Keep the car original and buy these beautifully polished trim pieces.